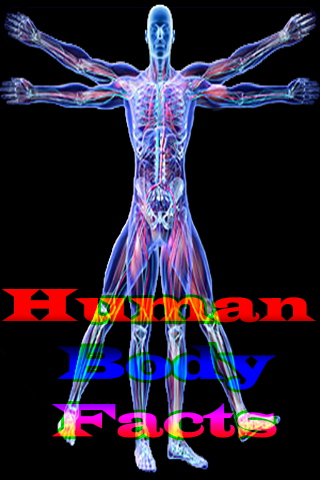 The human body is one of the biggest marvels of nature. 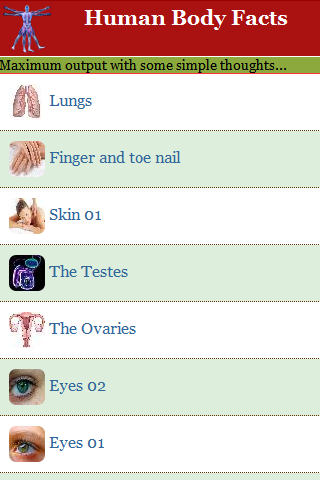 Each organ has a distinct and unique function. 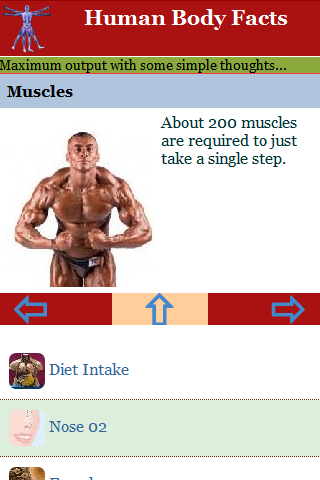 Find out about the amazing facts of human body now. Just download this app to surprise yourself.